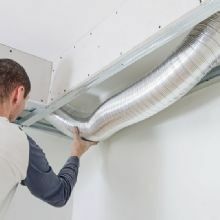 Whether you are a single home owner, manage multiple apartments or have commercial properties, we are here to help with your heating & air needs. In addition, we do not try to “sell” you things you don’t need. You will get an honest solution to your problem. 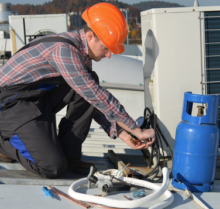 James River Heating & Air also has a lot of experience in working with insurance companies. 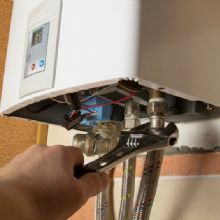 You can rely on us to work with your insurance company to help you resolve your heating and air issues in the right way. Contact Us for more information! 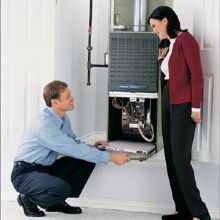 James River Heating and Air was founded in 2008. We believe that every employee must continually be updating their education & training to stay current with today’s technologies and tools that operate complex building systems. All of our technicians are licensed and we stress continuing education and excellence. We believe that we must be better than our competitors so that our customers will have a compelling reason to hire us for their service needs. 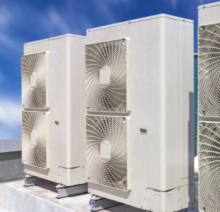 We understand that customers have to put a great deal of trust in their service company and we strive to instill that trust in our employees and customers. Copyright ©2019 James River Heating and Air. All Rights Reserved.